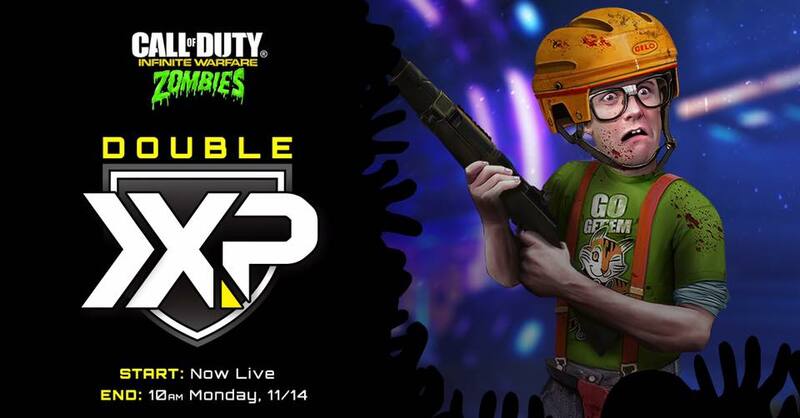 Infinity Ward has activated Double XP in Call of Duty: Infinite Warfare’s Zombies in Spaceland mode now through Monday, November 14 at 10AM PT. As a note, the Double XP in Zombies ONLY works in Public Matches. You cannot get 2XP by playing solo or in private match.